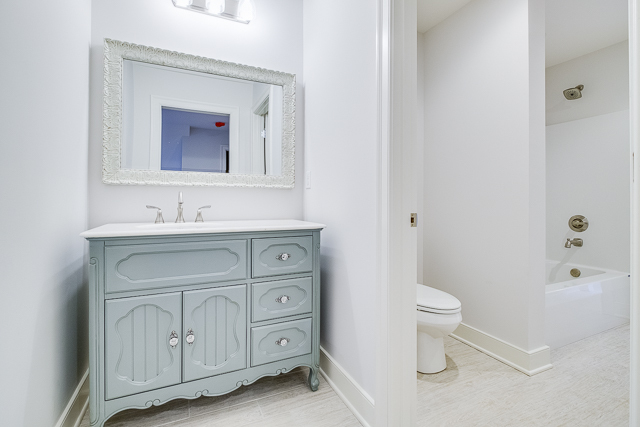 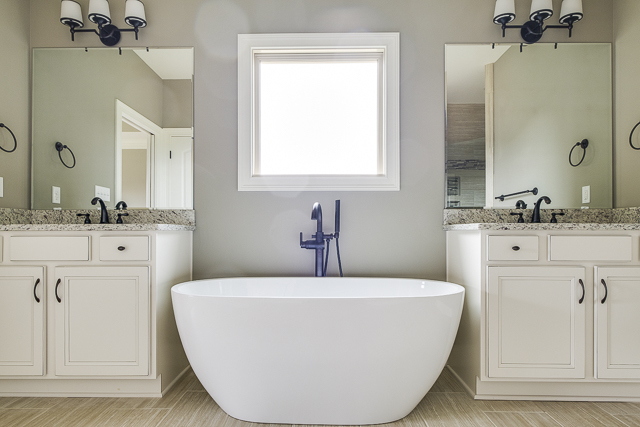 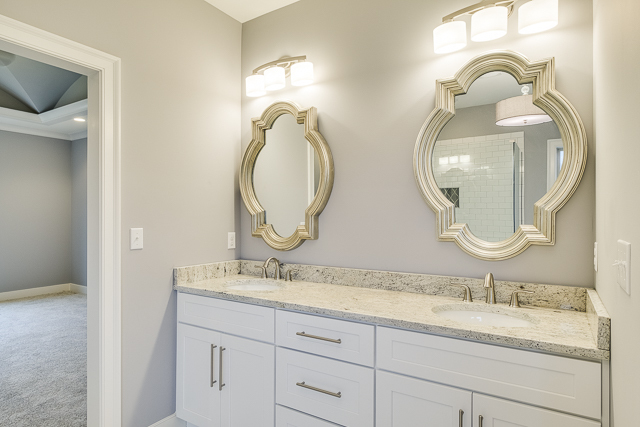 Non-traditional mirrors make a big difference in making a house feel like a home. 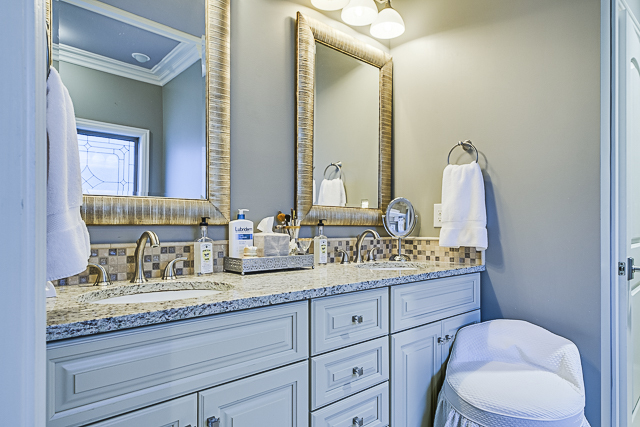 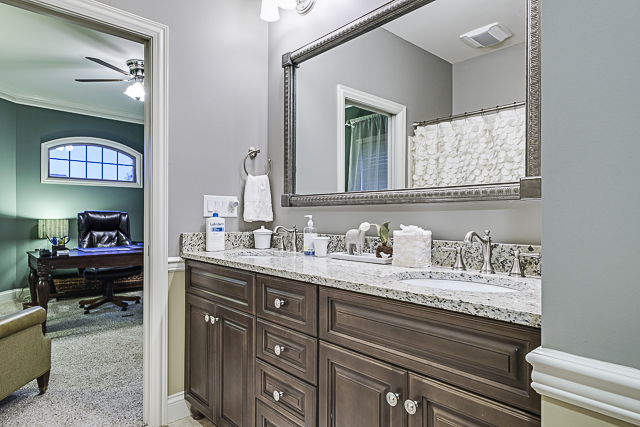 Unique mirrors can make your home feel custom to you and your style. 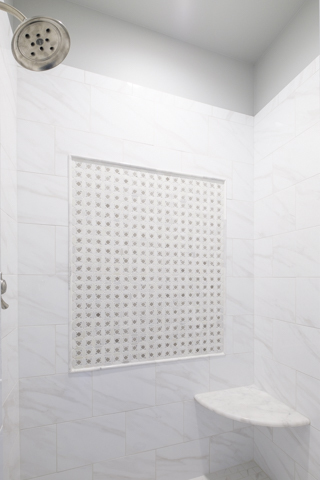 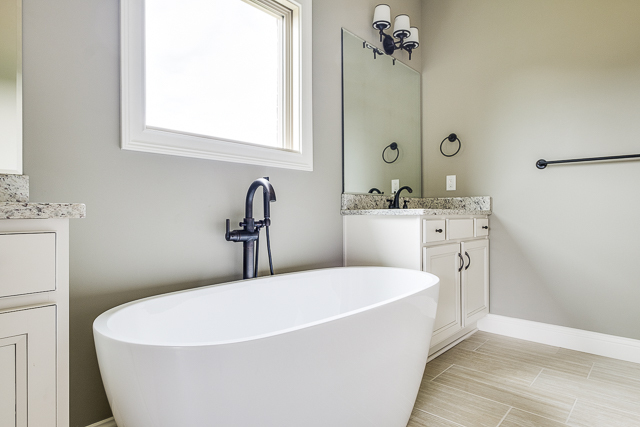 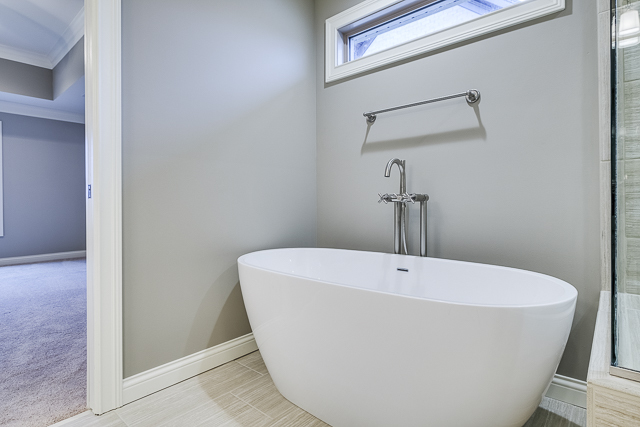 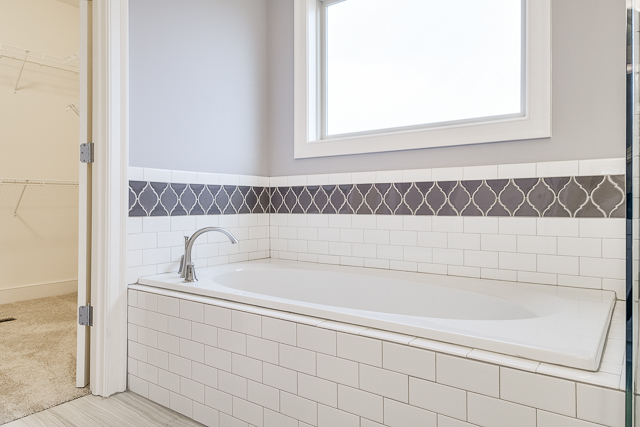 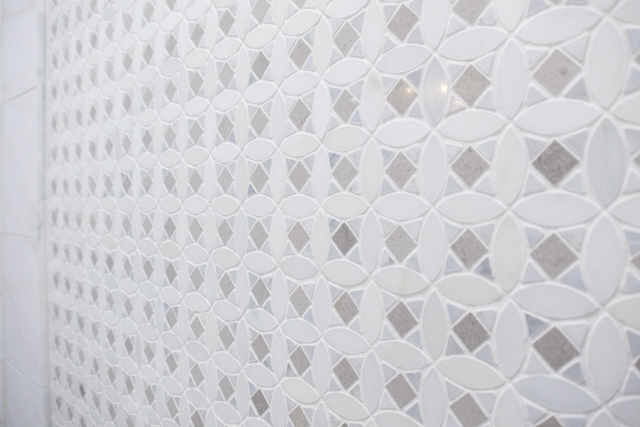 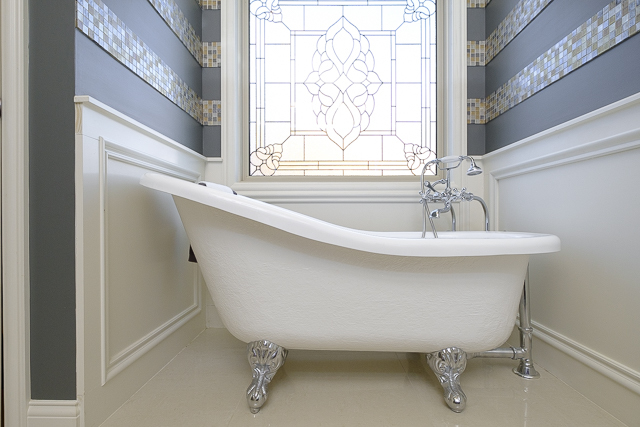 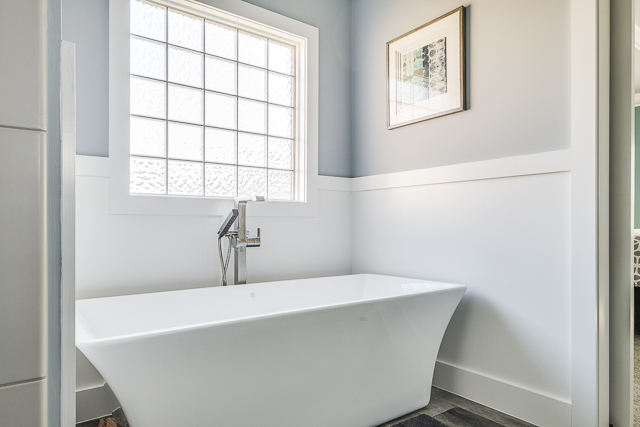 Tile is a staple material in almost every bathroom, but this tradtional material can be used to make a shower or tub more interesting.